Stay warm in cooler months with a decent set of leg warmers for cyclists. Leg warmers will add maximum versatility to your cycle clothing. 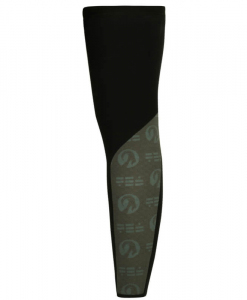 Take them off when you warm up mid ride, deploy them when it’s too cold for bare legs.